Your underwater NIR device would not need as much light baffling as a visible light device, but it might need some. 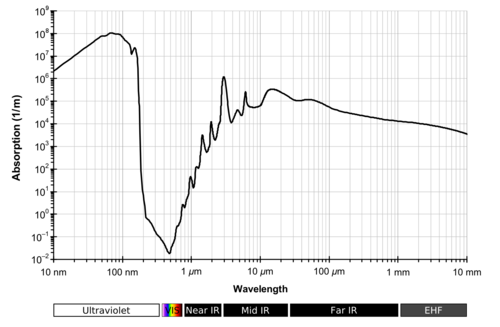 It would depend on how sensitive your NIR sensor was to visible light or near-visible light and how bright your NIR source was (so whether your sensor saw the source as well as it saw the attenuated solar signal). The pool steps below are visible a few feet under water in the NIR photo. So NIR light is travelling through a few feet of water twice to get captured by the camera (which had a Wratten 87 filter so captured almost no visible light but did capture NIR light as short as 740 nm). If your sensor is blind at wavelengths shorter than 900 nm, and your source produces at longer wavelengths, the solar signal will be less of an issue, but maybe not zero of an issue. Wow, such a clever demonstration! As you move to longer wavelengths, contamination by sunlight becomes less of a problem underwater because longer wavelengths can't pass through much water. But the absorption of those wavelengths also interferes with your measurements when you use them to determine scattering (a proxy for turbidity). So your NIR source (LED) has to be brighter or your sensor has to be more sensitive. Any NIR wavelength will probably provide good scattering results, so it might be easier to use a cheap NIR source and sensor and deploy the whole thing under a black bucket or sleeve. Also, filtering the sensor requires a filter. 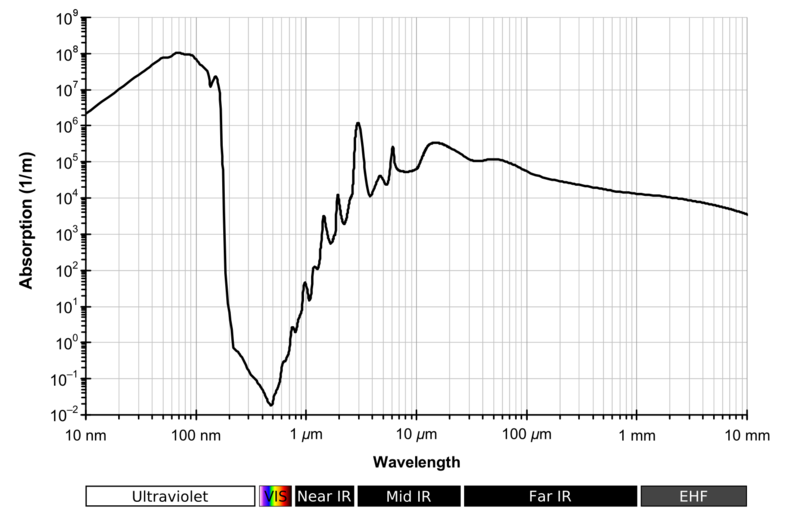 Wratten 87 is cheap, but passes all NIR including the near visible NIR (750nm) which is not absorbed so strongly by water. Cheap filters with a cutoff at 850nm or so are harder to find. And cheap filters don't pass 100% of the desired wavelengths so you lose some sensitivity and need a stronger source LED.